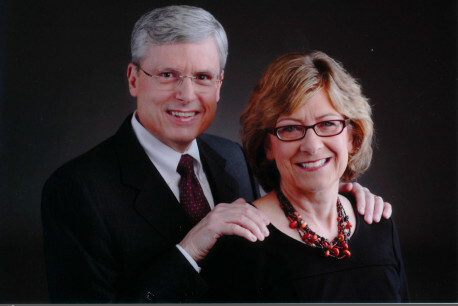 Since 2010 Dr. and Mrs. Fye have become generous benefactors to Mayo Clinic. In appreciation of their generosity the History of Medicine Library is now named the W. Bruce Fye History of Medicine Library. Dr. Fye earned B.A., M.D. and M.A. (medical history) degrees from the Johns Hopkins University, where he also completed a cardiology fellowship during his tenure as a Robert Wood Johnson Clinical Scholar. He joined Mayo Clinic as a consultant in the Division of Cardiovascular Diseases in 2000 and retired in 2014. He was the first medical director of the Center for the History of Medicine, which was founded in 2005. Dr. Fye is a recognized leader in cardiology and medical history, having served as president of the American College of Cardiology and the American Association for the History of Medicine. He is the sole author of three historical books and more than one hundred historical and biographical articles. Dr. Fye’s book Caring for the Heart: Mayo Clinic and the Rise of Specialization was published in 2015. His passion for collecting medical books (beginning in the 1960s) resulted in a large personal reference library that greatly aided in his historical research. Since 2010 Dr. & Mrs. Fye have donated more than 9,000 books to Mayo Clinic, including 2,000 volumes that are displayed in the library at Wilson House. Mayo Clinic expresses appreciation to the Fyes for their continued and multifaceted support for historical research.